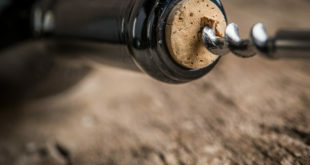 LEAWOOD, Kan., April 17, 2014 – Houlihan’s Restaurants, a modern American restaurant and bar, announced today a new partnership with ReCORK, a US-based natural wine cork recycling program dedicated to keeping cork out of landfills and repurposing corks into practical products. Known for its social bar & lounge, and award winning happy hour, Houlihan’s will now recycle every wine cork popped. The restaurant chain will also serve as a drop-off recycling center where guests can bring in their natural corks from home. 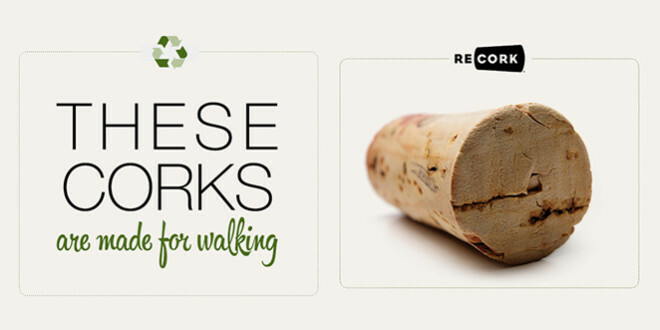 ReCORK repurposes natural corks into many ‘upcycled’ products including sustainable footwear through its partnership with SOLE. 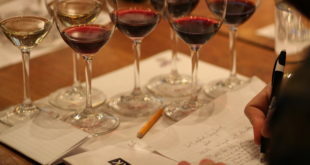 ReCORK plans to grind down all corks dropped off at Houlihan’s 83 locations to create soles for shoes and sandals. With a mission to help educate audiences about the crucial role cork forests play in curbing climate change, ReCORK is supported by Amorim, a global initiative to save and protect over 6 million acres of cork forest around the Mediterranean Basin which are vital to local economies and battle against global warming. Houlihan’s joins sister restaurants J. Gilbert’s Wood-Fired Steaks & Seafood, Devon Seafood + Steak and Bristol Seafood Grill in the ReCORK recycling partnership. For more information or to find a drop off location nearest you, visit www.houlihans.com/recork. 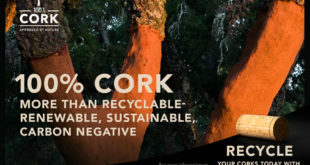 ReCORK is a natural cork recycling program supported by Amorim of Portugal and its US affiliates, Portocork America and Amorim Cork America. For additional information, visit www.recork.org. 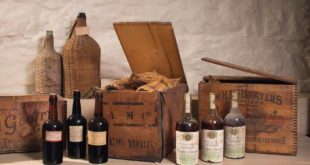 Tracing its root to the 19th century, Amorim has become the largest cork and cork-de-rived company in the world, generating over Euro 450 million in sales throughout more than 100 countries. Amorim and its subsidiaries are an integral part of a conservation effort to guarantee the survival of hundreds of thousands of cork oak trees throughout the Mediterranean Basin. Amorim is proud of its contributions to the correct utilization of these important forests that represent a key role in CO2 retention, preserving biodiversity and preventing desertification. Information about Amorim of Portugal can be found at www.amorim.com/en and www.corkfacts.com.